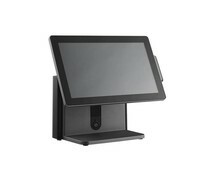 Poindus is a leading manufacturer of complete solutions for industrial, healthcare, POS, kiosks, retail, hospitality, transportation and industrial automation. 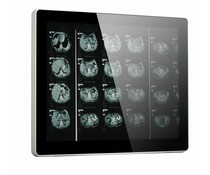 Poindus delivers all-in-one systems, making use of multitouch systems. 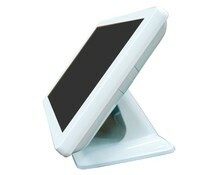 This multitouch systems are known from modern touch pads and phones with touch screens that you can "zoom" and "swipe". 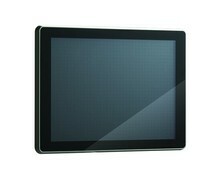 The nice smooth finish, the glass front and the beautiful design, these widely used in buildings, retail and hospitality. 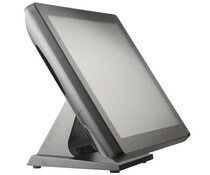 Additionally Poindus has a complete line of stainless steel panel PCs for use in buildings, food industry and heavy industry. 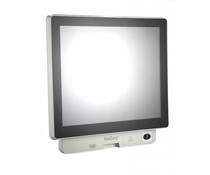 The VariPPC 819 features a 19-inch glass touch screen which is integrated with the latest projected capacitive technology (PCT) and supports multi-touch function. 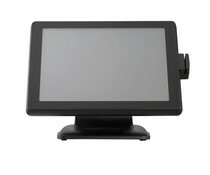 The VariPos 819 features Intel Pineview D510 Dual Core processor. 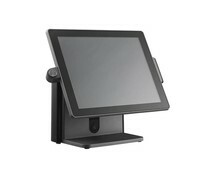 The 19-inch glass touch screen is integrated with the latest projected capacitive technology PCT) and supports multi-touch function. 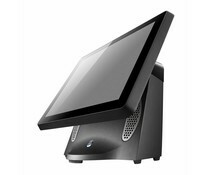 The VariPos 850 features Intel Pineview D510 Dual Core processor. 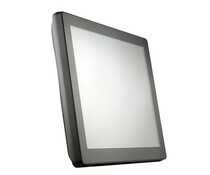 The 15-inch glass touch screen is integrated with the latest projected capacitive technology (PCT) and supports multi-touch function. 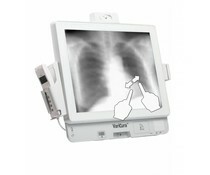 The VariPos 715A features Intel Pineview D510 Dual Core processor. 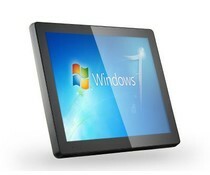 The 15-inch glass touch screen is integrated with the latest projected capacitive technology PCT) and supports multi-touch function. ToriPOS 815 features Intel 3rd Generation Core™ Processor to deliver stable, secure, and reliable performance. ToriPOS has a reliable functionality and streamlined appearance, thanks to the PCT (True Flat Projected Capacitive Technology. 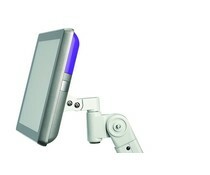 Poindus' touch monitor offers a quick and simple way to add touch capability to an existing system. 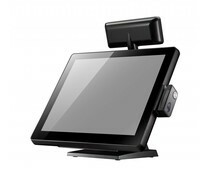 VariTouch features the multi-touch function and its multifunction offers integrated or add-on peripherals, such as magnetic stripe readers.